1. Throne of Glass.......pretty predictable right? 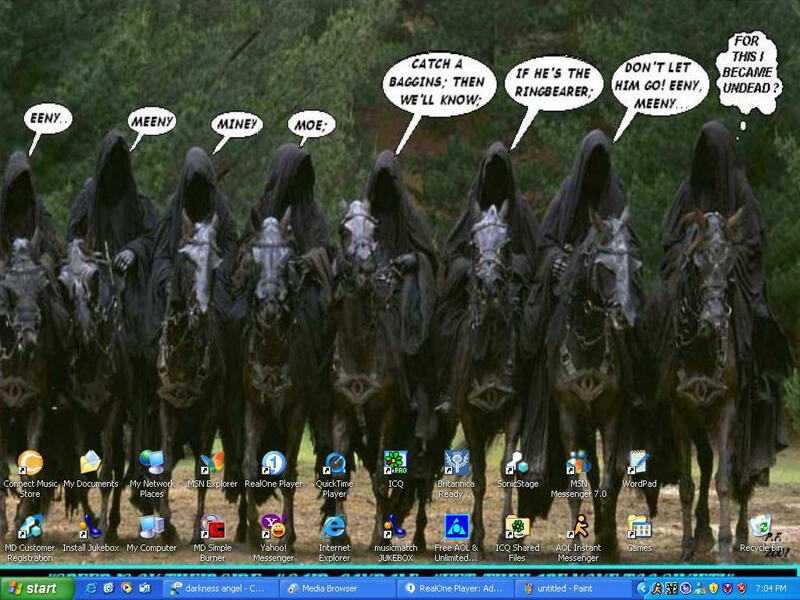 *winks* No seriously, ToG really reconsolidated my love for high fantasy and YA! And then there's Celaena and her epicness. This series is just......*happy sigh*.....so amazeballs. I BEG everyone to read it! 2. 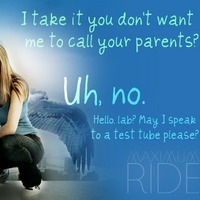 Maximum Ride: it was one of the series that really got me into YA, and tho I now realize that Max is......*cough*a bit of an annoying MC*cough*, this series will definitely stay with me, forever lodged in my head. Yay? 3. Lux! Come on ;) Daemon is worthy of a solid gold statue in his image, and Katy is a BOOK BLOGGER. Enough said. 6. The Book Thief :) Such the epitome of spectacular well-roundedness. Writing skills, uniqueness, plot work, underlying messages etc. This author has SKILL. He even manages to make you adore Death ^^ Cool huh? 8. Warriors! 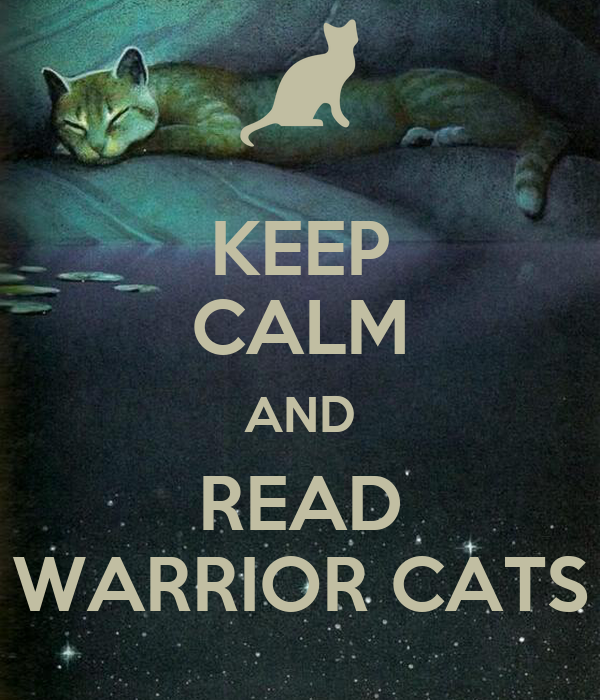 Yup I'm talking about the multi-series of books about cats :P I first picked up a Warrior Cat book, The Darkest Hour, I believe, when I was 9 and browsing in the local library, and from then on I read every single book and extra I could till I finally stopped at 14 when the 4th Warrior series ended ^^ a 5/6 year love affair.....good times ;) It even gave me great inspiration for kitten names when we used to breed kitties ;P The names even matched the kits! Briarkit was so......briar-y o.O She was such a clawer! *shudders* She shredded things like she had razor blades on her paws.....it was scary! 1. Tia at Read It Write Now and co-blogger here at FM! 3. Dana at DanaSquare who co-blogs with one of my GR besties Rachel! 6. Jazmen at This Girl Reads a Lot! ...And anyone who wants to join in!